Backstage management volunteers will assist the main stage and Auditorium stage managers. You will make sure that the backstage is only accessed by programmed artists and, on occasions, by guests that are escorted by a festival senior crew member. You will assist the artists comfort in the dressing rooms, stage presenters/speakers for the timely flow of the festival programme. You will also provide assistance with technical minor problems as well as keeping the area in order after every performance and presentation. You will be working closely with the main stage and Auditorium managers who will supervise you and guide you. 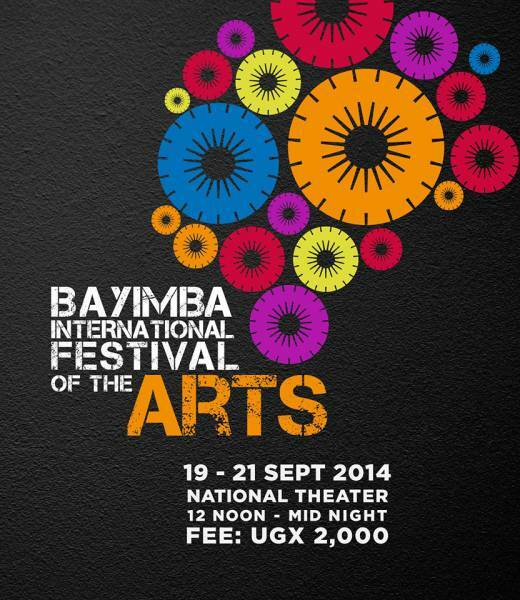 Gate and ticket management volunteers will be assisting at the gate of the Bayimba Festivals. You are responsible for collecting the festival entrance fee and counting those that enter. You will serve as Bayimba's first interface with its customers. You must therefore be security conscious, have customer service skills and a winning smile. You will work in shifts and be supervised and guided by the Head of Administration and Administration Assistant. Media volunteers will assist the Media Coordinator in hosting the various (local and international) media that visit the Bayimba Festivals. You will provide a warm and welcoming atmosphere and keep the media area neat and clean. You will sign in members of the media, provide them with appropriate badges, secure on-site contact information and publications specifics. You will answer questions about the Festival, arrange for "artist-after-stage" performance interviews. Note that the volume of media registering throughout the day varies. You will be supervised and guided by the Media Coordinator. The Social Media assistants will assist the Media Coordinator in the main lone publicity and updating the various social media real time. You are required to have excellent writing skills, and knowledge about Facebook features, twitter, blogging and photography. 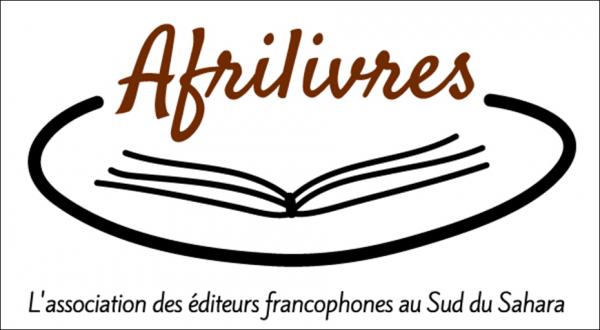 You will be working closely with the arts Journalism training tutors and participants to update information about the Festival. You will help with the main online publicity and the interviews with artists. You will be supervised and guided by the Media Coordinator and the Director/Assistant Director. Evaluation volunteers will be assisting in carrying out impact assessments of the Bayimba Festivals. You will be handed survey forms to collect relevant information and data required for the assessment. You are responsible for checking the survey forms, put them in order, ensure that the audience provides the right and completed information, collecting surveys when necessary, providing clear information to the audience about the survey. Volunteers must be well-organized, patient and good-humoured, customer-service-oriented individuals. You will be supervised and guided by the Research Coordinator. Workshop and conference volunteers will help with the set-up and smooth running of all the scheduled workshops and conferences prior and during the Festival. You will be responsible for creating and placing signs, setting up registration areas and distributing workshop/conference materials. You will make sure the workshop/conference rooms are set up and clean, tutors and/or speakers as well as participants are available in time for workshop/conferences and you will follow up on tutors/speakers who are required to write a brief report on the day's activities. You will be supervised and guided by the Head of Education. Volunteers at the information desk assist in providing information about the festival, its programme and organisation products. You are responsible for the dissemination of information and selling of festival and organisation products. You will direct the audience to the right spaces and assist the festival crew members in locating any team mate. You will register new members and those interested in the organisation activities. You will distribute name tags to the guests, visitors, artists and the festival crew. As such, you are focal point for the organisation and the entire festival team, so you must be patient and good-humoured, have customer service and organisational skills. You must be able to have all information of the organisation and the festival at your fingertips. You will supervised by the Head of Administration and Administration Assistant. Exhibition volunteers will assist in making sure that the exhibitions at the Festival grounds are well-organized. You are responsible for checking in exhibitors before entering and register before setting up their tents. You will check that they have paid and that they have completed their paperwork, provide them with badges and disseminate other relevant exhibitor information. You must be patient and good-humoured in character and have customer service skills. You will be supervised and guided by the Assistant Director and the Administration Assistant. Logistics volunteers are expected to assist guests and visiting artists, ensure that they are all picked up and at their respective locations in time (including hotels and Festival grounds). You are required to keep time, especially for airport pickups and drop offs, sound check schedules and performance times. You MUST have a valid driving permit. You will be under the supervision of the Head of Logistics. Volunteers in the area of general hygiene assist in keeping the Festival spaces clean and neat. You are expected to assist with the cleanness and neatness of all the Festival spaces, including toilets, bars and restaurants. You will be supervised by Head of Logistics and the Logistics Assistant. Silent Disco volunteers are expected to maintain order in the Silent Disco venue. You will assist in setting up the Silent Disco area, doing security check-ups upon entry and exit of the Silent Disco venue, assisting in collecting the entrance fee and distributing the headphones. Volunteers should be male and should be strong. You will be under the supervision of the Head of Logistics and Logistics Assistant. a motivation to participate as a volunteer (max 500 words) and send it to info@bayimba.org. Please make sure you submit your entry form 4 weeks before the event you would wish to volunteer at takes place.